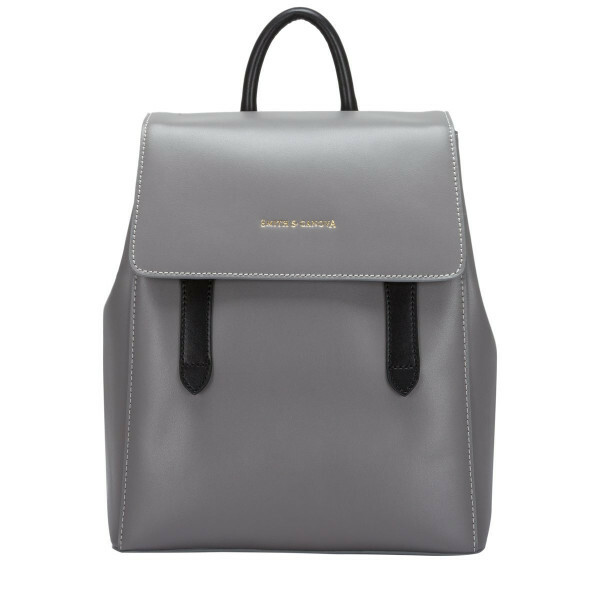 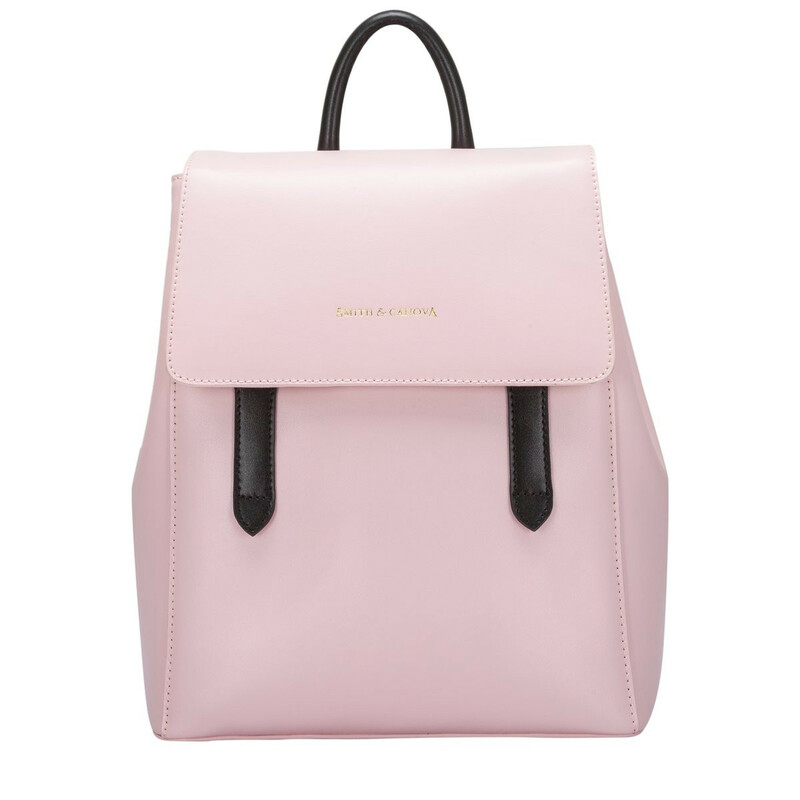 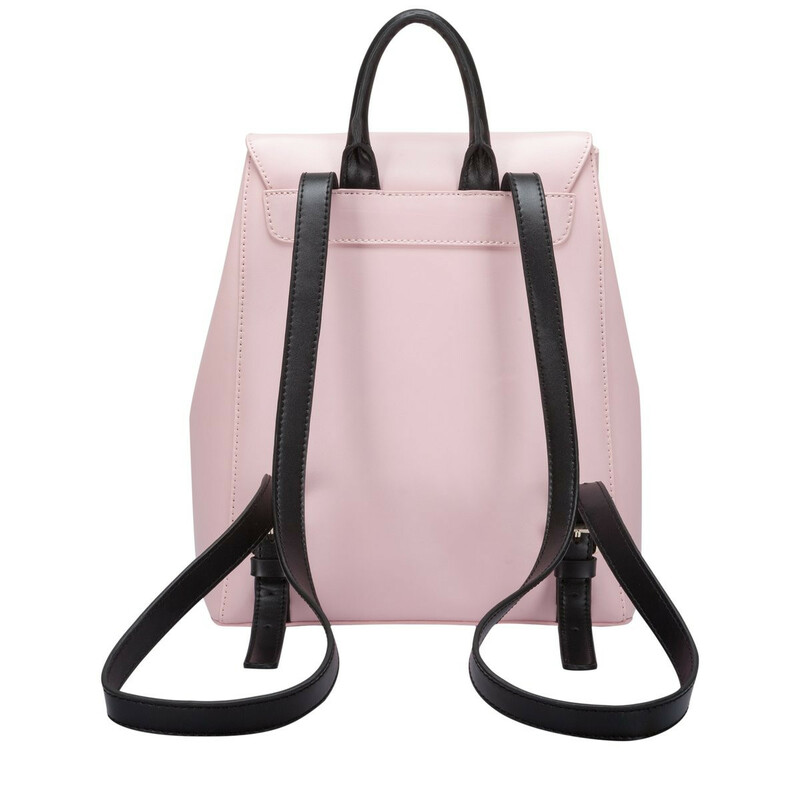 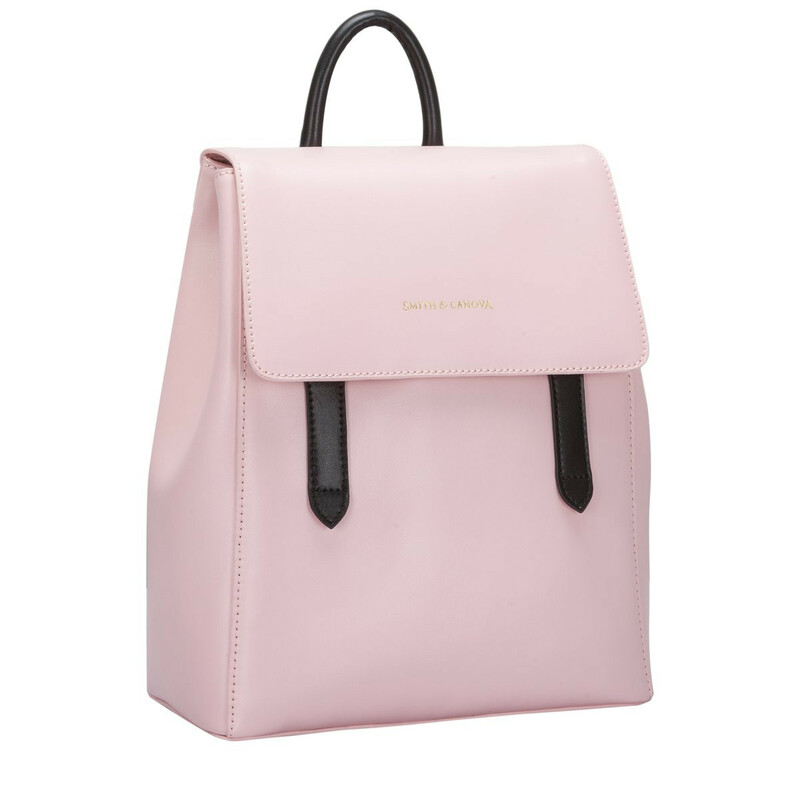 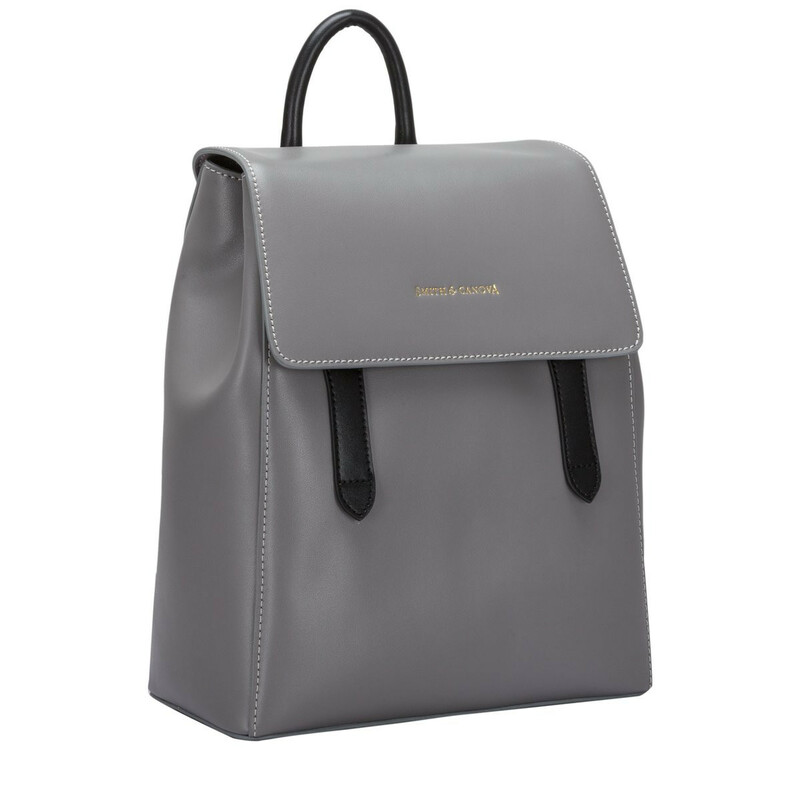 Crafted from smooth leather, the Josephine backpack is simple and minimal, clean cut with a sleek silhouette. 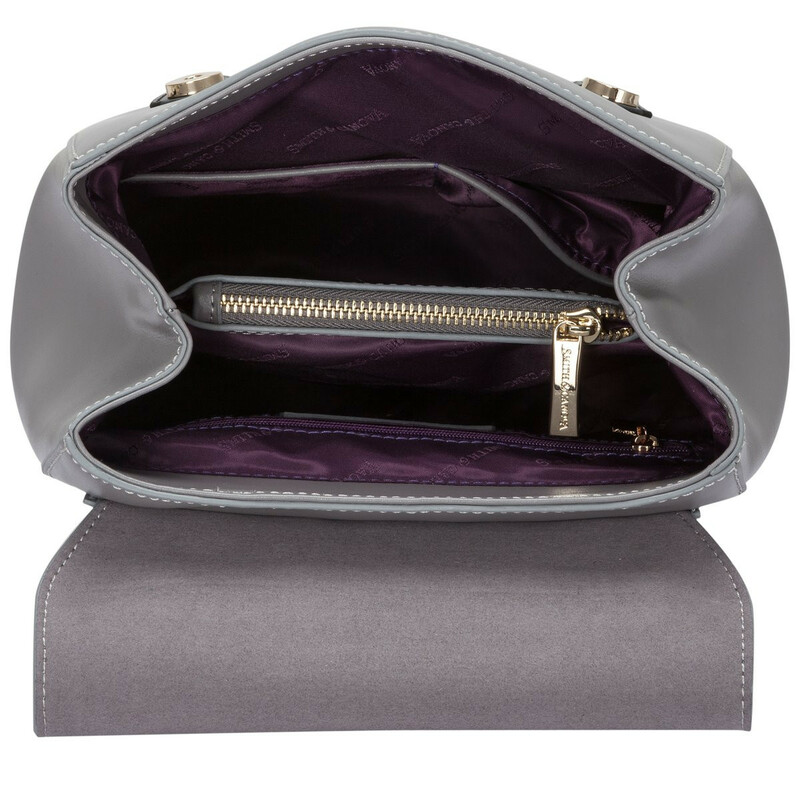 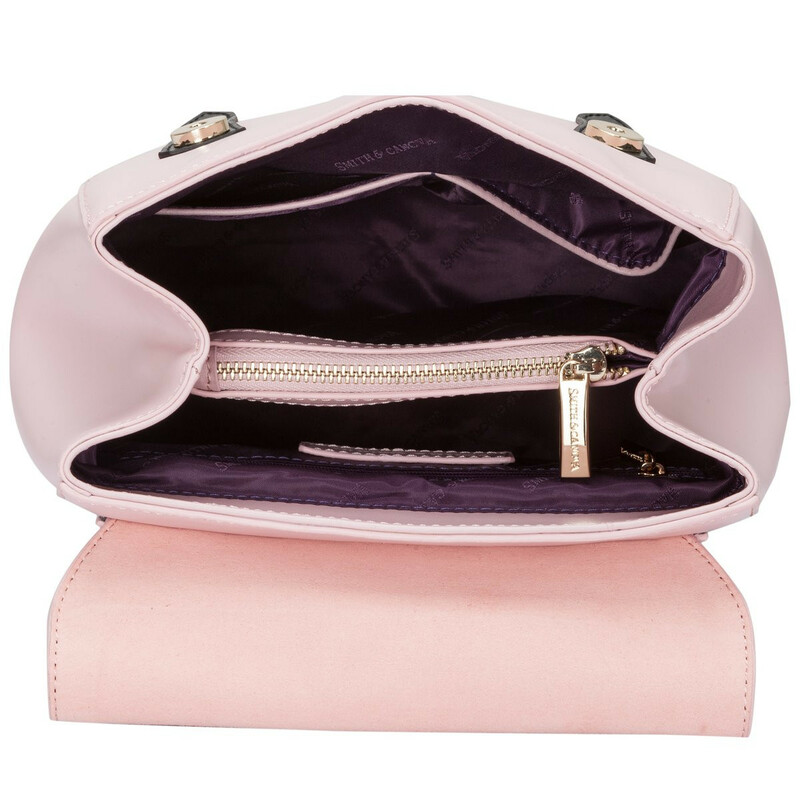 The strong and sturdy structure makes it perfect for everyday use, alongside the spacious interior to carry all of your essentials securely. The polished gold hardware combined with the simplistic design completes the look. 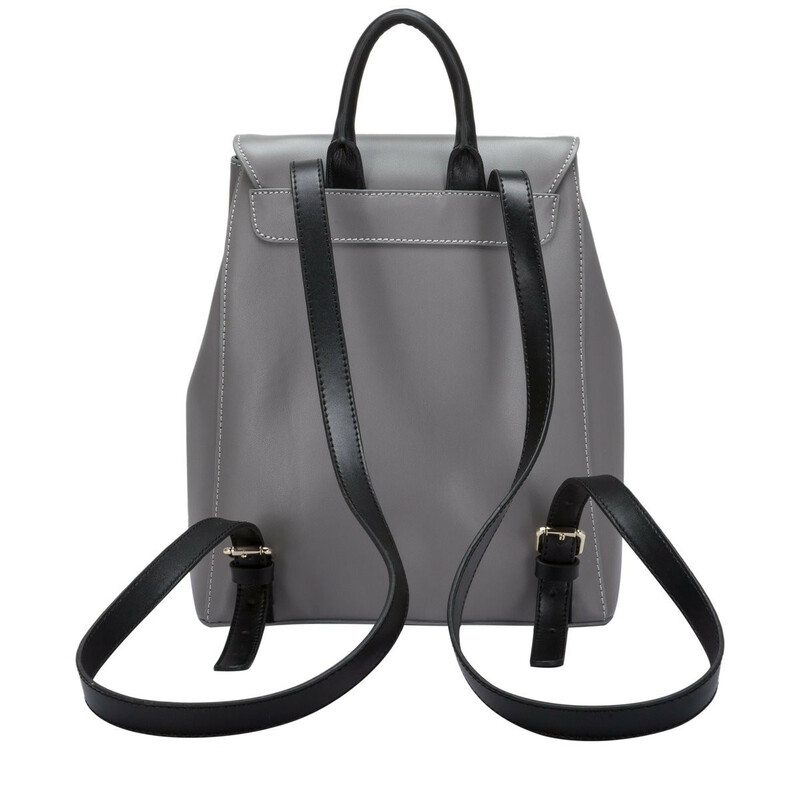 The grab handle and adjustable backpack straps offers options in terms of styling, and provide the extra comfort factor.